Hugo Boss conceived the Boss range to accommodate the modern-edged gentleman, and - smart-casual through immaculate-formal - men's tailoring has never been the same. 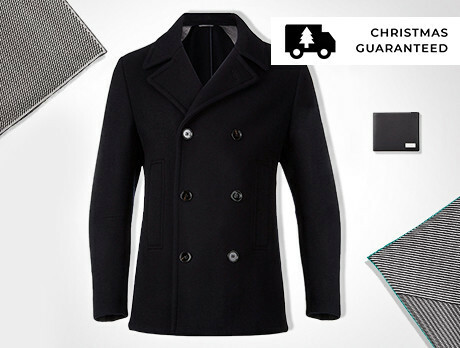 From woollen blazers to classic three-button greatcoats, you'd be wise to heed their advice this winter. Our collection represents timeless minimalism and the extraordinary, Boss sense of class.